We have bought a slice of the beautiful, elegant Florence culture to Surrey and Middlesex. 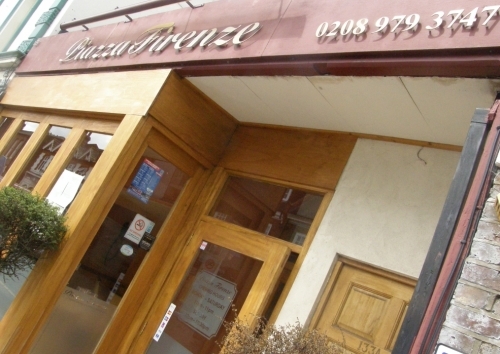 NEW RESTAURANT HAS NOW OPENED IN TEDDINGTON HIGH STREET Tel:02089773344. Our Restaraunts combine quality food and great service with a long established reputation lead by a family run team. Our staff are helpful and it’s our aim to provide you with excellent service and food so you’ll want to return again and again. Our menus are changed to incorporate seasonal dishes and we always have weekly specials. Both restaurants also have available a seperate Set Lunch menu.This runs Monday-Friday. It incorporates either a Main Course and Drink(beer,wine or soft drink) OR Starter and Main for £8.95.